This just came in from the original owner. 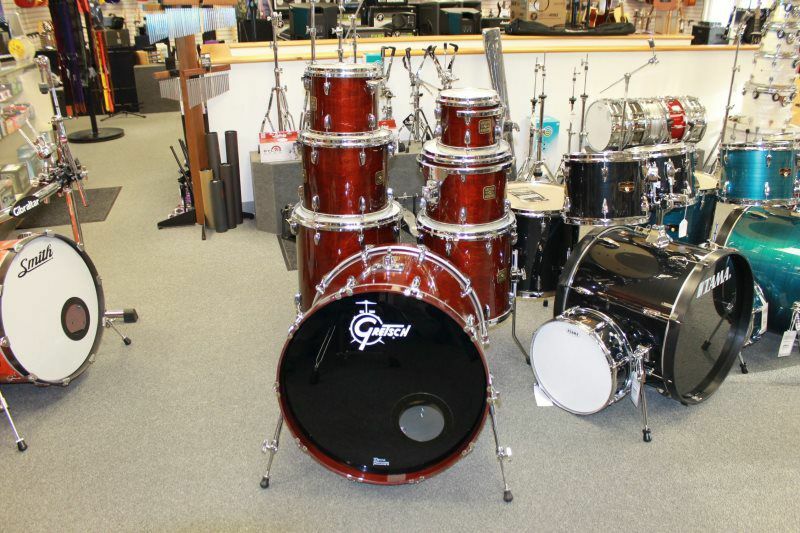 It is a USA Custom Gtretsch 7-Piece Drum Set in beautiful condition. It is a shell pack - 7 drums only. No hardware. Local Pickup ONLY. No Shipping!!! 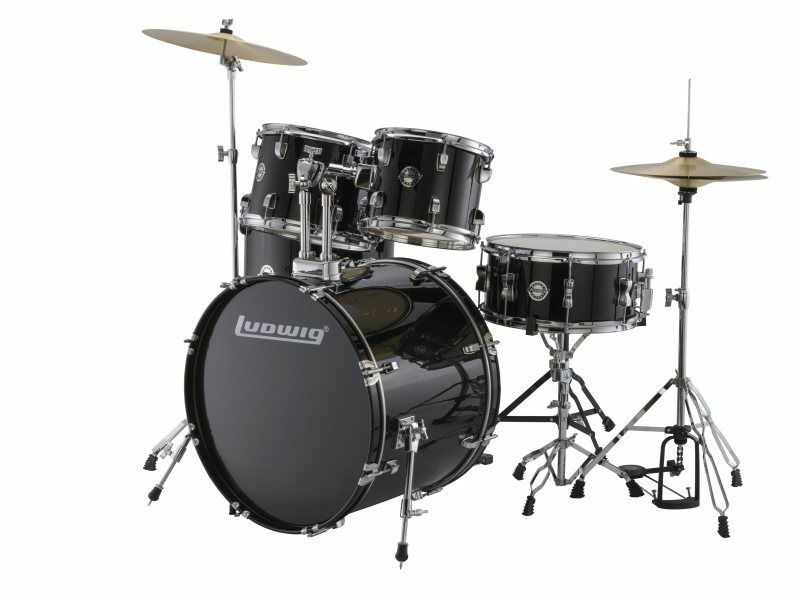 An all-inclusive, outside-the-box drum set package for the new drummer that needs everything! The Drive configuration is a full-sized, totally playable drum set package complete with cymbals, durable hardware, drum throne, and a chain-drive pedal. Local Pickup Only - No Shipping of Drum Sets! 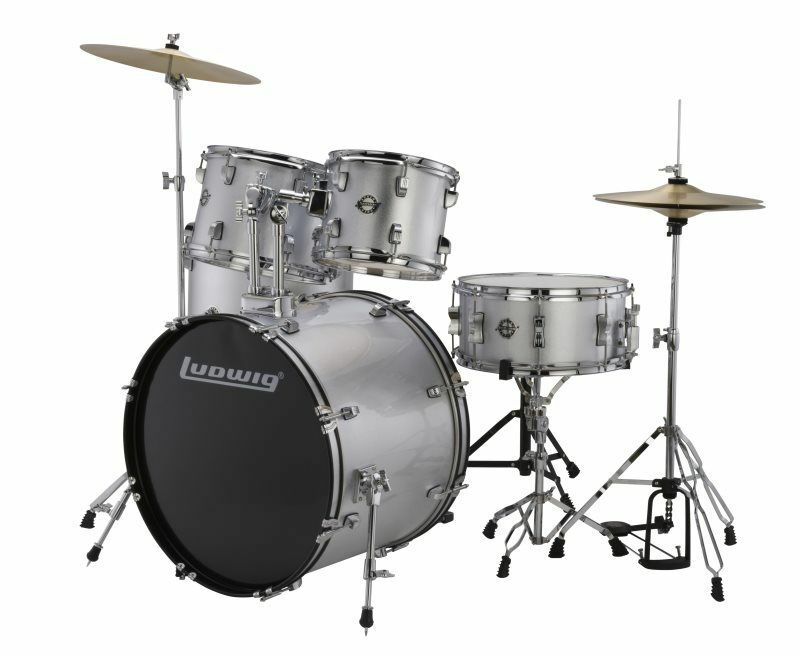 Please note: This a Shell Set, no cymbals or hardware are included. 14x16" bass drum w/riser and tom mount w/auxiliary clamp. 7x10" tom, 13x13" floor tom, and 5x14" matching snare drum. Preferred by professionals for its tonal versatility. Velvet storage bags included for dust/moisture protection. Instantly changes volume and tone by draping each bag over each drum. Remo Pinstripe tom heads and self-muffled kick drum heads. This Classic Maple kit just came in with it's beautiful red sparkle finish, in the "classic" sizes of 22/13/16 - like so many of the greats have chosen over the years. Cymbal stand and L-Arm Tom Mount not included - 3 Drums only! 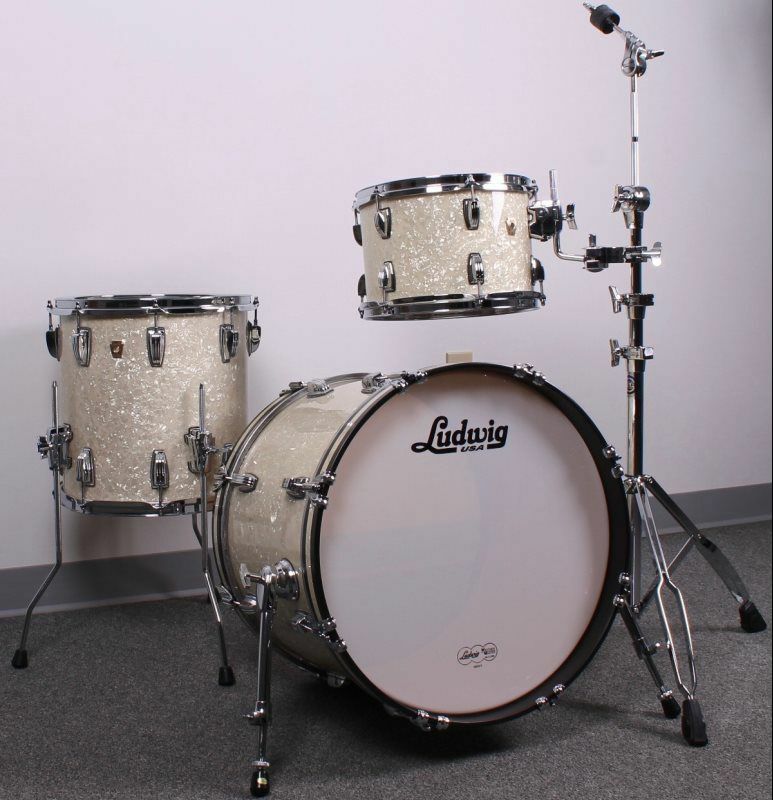 A SIMPLE AND FAST WAY TO ORDER LUDWIG CLASSIC MAPLE DRUMS FOR 2016. 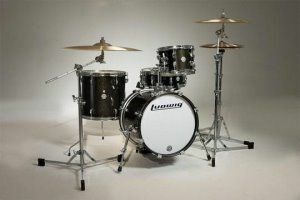 To increase stability throughout the drum, all Ludwig USA shells made in Monroe, North Carolina, are produced using Radio Frequency Shell Technology. Using a process involving our original bladder molds, R.F.S.T. 's unique bonding system - combined with a specialized, time-tested adhesive - cures each shell evenly over the entire surface of the shell. This process is truly a principal ingredient in creating the "Ludwig Sound" in every shell we make. 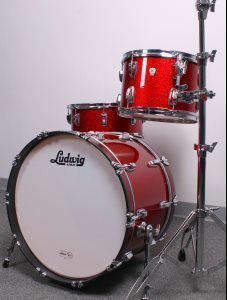 Ludwig takes great care in selecting only the nest quality materials for Classic Maple shells. This process starts with select North American maple. The outside panel is 1.8 mm thick, two ply, cross laminated maple with a center panel that is 2.4 mm thick, three ply, cross laminated maple and finished with an inside panel 1.8 mm thick, two ply, cross laminated maple. The inside grain runs circumferential with the shell giving the 7-ply shells a total thickness of 6 mm. Bearing edges are precession cut to a 45 degree angle within 1/16" from the outside edge. The sharp edges are rounded by light sanding for a smooth even surface that results in what is the unmistakable signature Ludwig sound. Limited Time - Free Matching Snare Drum! 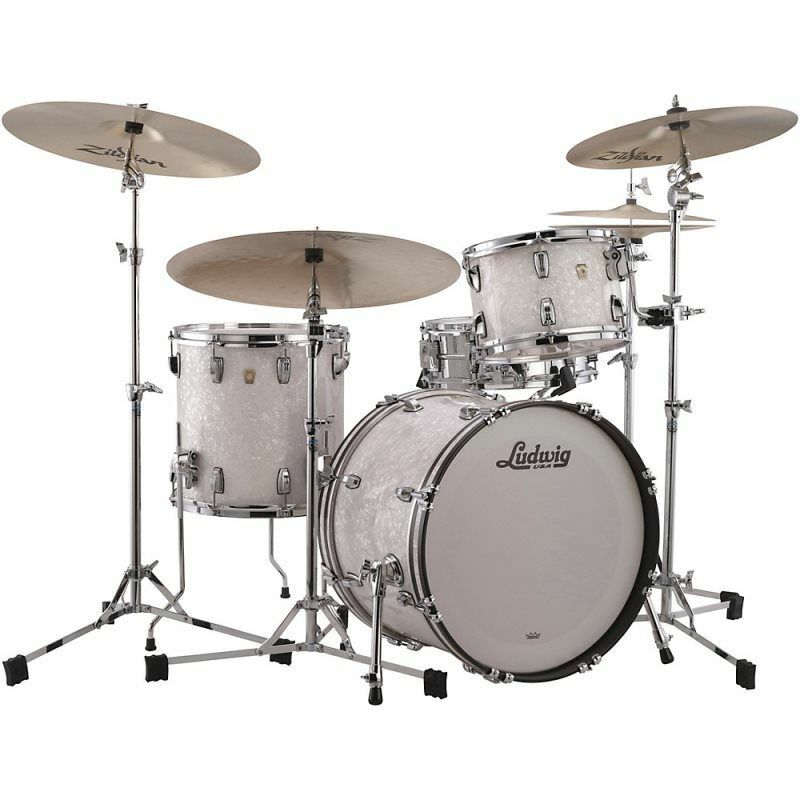 This Classic Maple kit just came in with it's beautiful Vintage White Marine finish, in the "Downbeat" sizes of 20/12/14 - like so many of the greats have chosen over the years. A Custom Solution for the Discerning Player! !